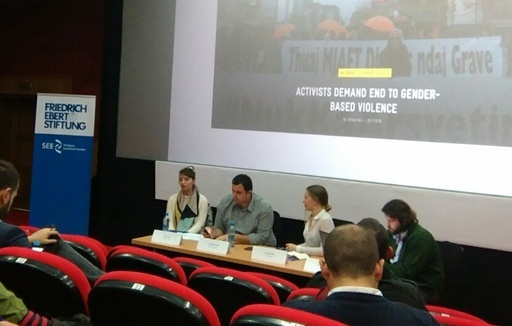 The fourth in the series of activist fora organized by Dialogue SOE took place in Prizren, Kosovo from November 26 – 28 with the topic Left Positions on Corruption: How Democratization Movements Fight Corruption. 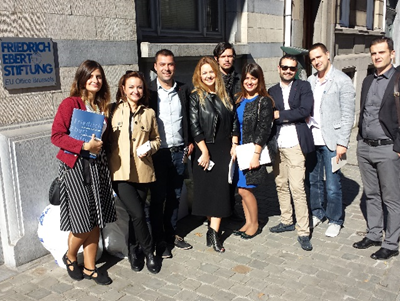 The School for Regional Policy Development is an advanced political education program, targeting decision-makers in Serbia, Croatia, Montenegro, Bosnia and Herzegovina and Macedonia. 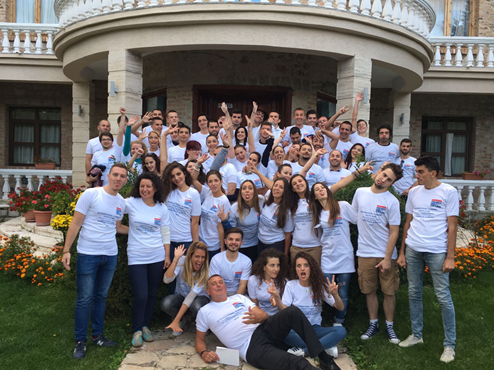 TinE Summer Camp - "Social Democratic Perspectives"
The fifth Together in Europe - Youth Summer Camp on “Social Democratic Perspectives” was held successfully in Voskopoja, Albania from September 17 to 25. 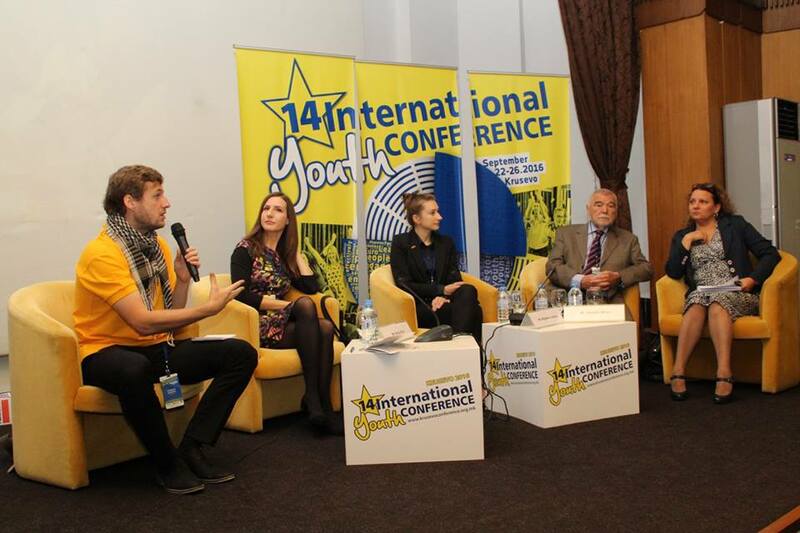 Following the idea of promoting EU values among youth in SEE, the International Youth Conference “European Values for the Future of Southeast Europe” took place for the 14th time, as usual in Kruševo, Macedonia. 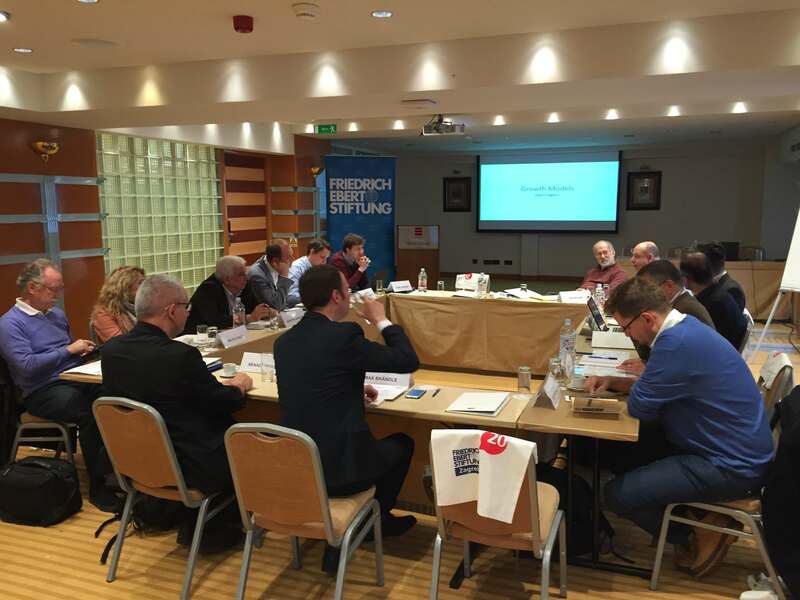 Between September 25th and 28th, Dialogue SOE continued the series of activist fora throughout the region of southeastern Europe. 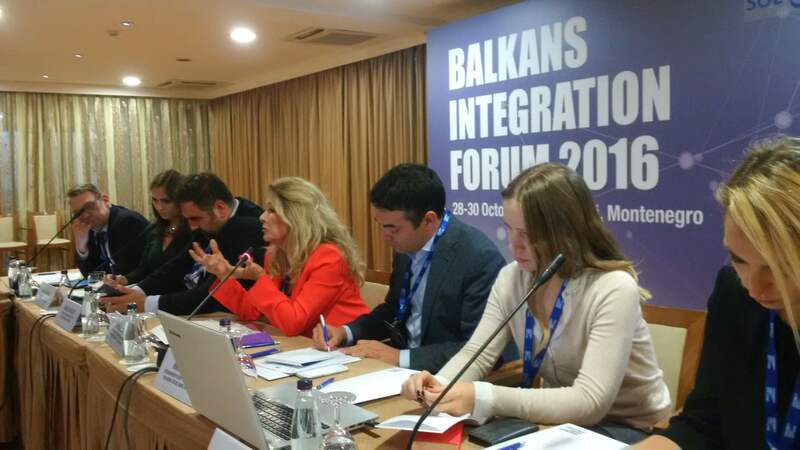 This was the third forum so far organized in Cluj-Napoca Romania. Facing political unrest and possible disintegration, the EU seems to have reached yet another crossroads. The British popular vote to leave the European Union has deeply shaken Europe’s political and societal landscape and has kindled a vivid discussion about the future shape that the Union should take on. 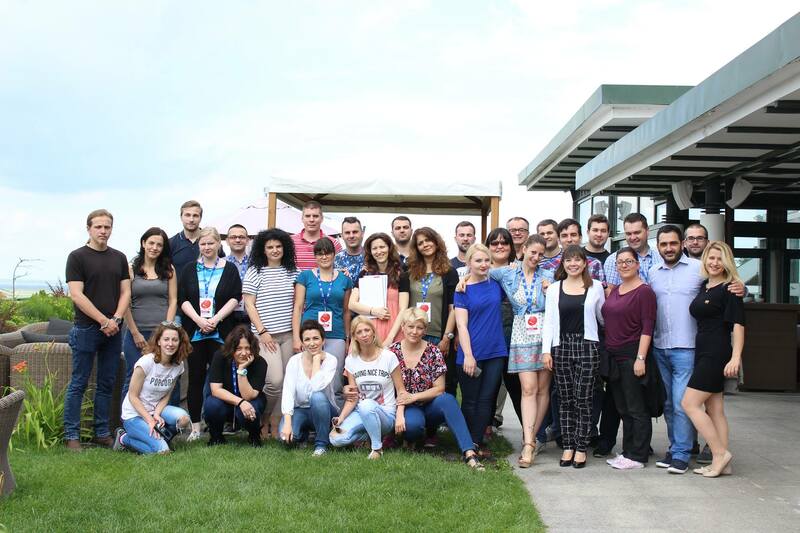 The second in a series of Activist Fora organized by Dialogue SOE was held in Skopje, Macedonia from June 22nd to 24th. 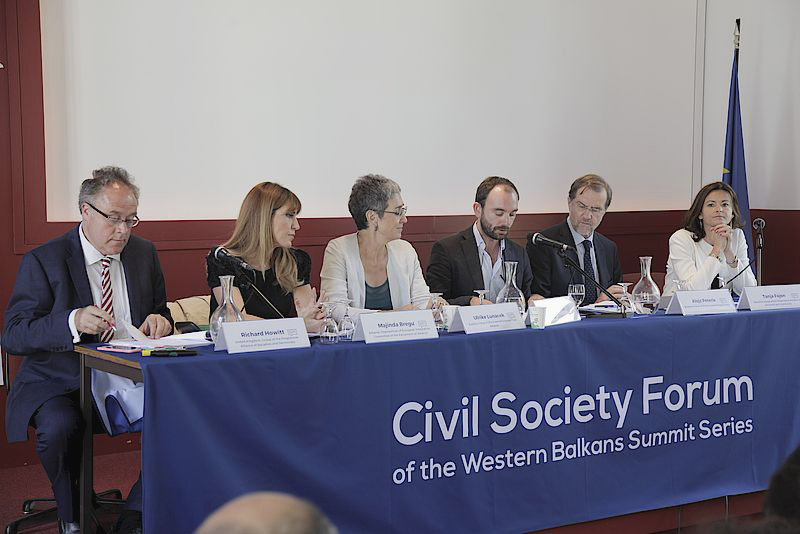 The forum gathered again activists from the entire region: Bosnia-Herzegovina, Croatia, Serbia, Romania, Turkey, Bulgaria, Macedonia, Kosovo and Albania.